Flora M. Stetson Distinguished Service Award Recipient Toby Gottesman is currently enjoying his “retirement” by managing and facilitating the JCC Men’s Club, which he conceived and started 2½ years ago. He was inspired to undertake this project because he believes that socializing is one of the keys to healthy aging. Having grown in size and scope beyond all expectations, the group meets twice a week and boasts more than 70 members who meet for discussions and lectures. Sub-groups—such as a chess club, poetry reading group and poker night—have spun off from the club. A native of the Bronx, New York, Toby relocated to the Washington, DC area when he was 24. He joined the JCCGW more than 30 years ago and enrolled his then 3-year-old son in the JCCGW’s day care program. Toby holds bachelor’s and master’s degrees in civil engineering from Columbia University. He spent most of his professional career as a project manager and construction project executive, managing complex technical and real estate development projects. His involvement in the Washington real estate community includes the construction of FBI’s Washington Field Office Building, a new headquarters building for the IRS, the renovation of the U.S. State Department Building and the development of several apartment projects in Maryland and Virginia. 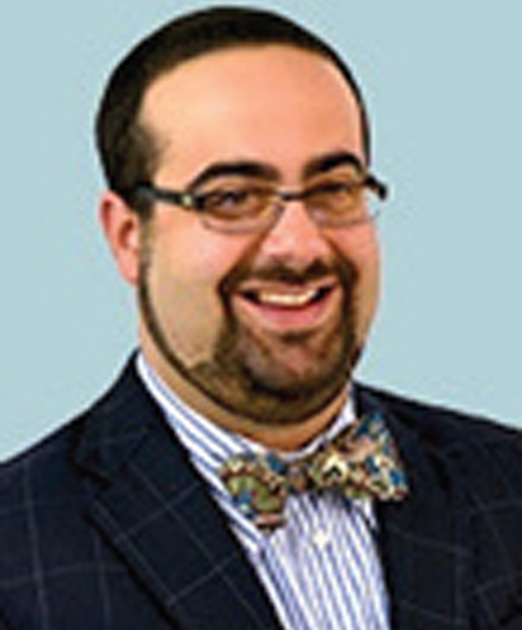 For four years, Toby served as program manager for a joint project between the DC Jewish Community Center and the Washington Literacy Council to promote adult literacy. He also served as a reading tutor and volunteer recruiter for the organizations. He now volunteers with the Lymphoma Research Foundation in fundraising efforts. Taking classes in Jewish studies, playing tennis, traveling and spending time with friends are some of Toby’s other interests. His taste in music and food has, however, not evolved. He still loves doo-wop and klezmer music and prefers chicken soup with matzo balls that float rather than sink. A Baltimore native, Candace Ourisman grew up in Stevenson, Maryland. She attended Hobart and William Smith Colleges before transferring to Stevenson University and graduating with a degree in business communications. Upon graduation, Candace moved to Delray Beach, Florida to begin her career in fashion at the women’s clothing company, Boston Proper. She was an assistant buyer in the merchandising division. Following her work at Boston Proper, she began her career in real estate marketing and business development, working for residential builder/developer New Century Companies as director of marketing and sales. After moving to Washington in 2008, Candace spent four years as marketing director for Marc Fleisher and The Fleisher Group. Following her tenure with The Fleisher Group, she took the position of business development director for Edgemoor Custom Builders. 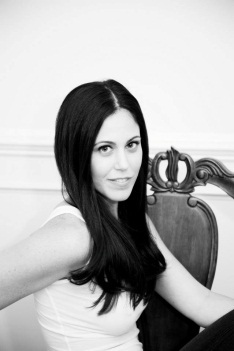 Currently, Candace dedicates most of her time and efforts to the Tikkun Olam Women’s Foundation of Greater Washington, enthusiastically serving as marketing chair. A grant making organization with the mission of social change for women and girls, Tikkun Olam carries out their work by educating, connecting like-minded organizations and creating awareness about the issues affecting women locally and in Israel. Candace is also a member of the Jete Society for the Washington Ballet. She continues her love of fashion through her blog, secretlyfancy.com. Candace resides in Bethesda with her husband Chris Ourisman, who enjoys working for his family’s nearly 100-year old automotive business as president of Ourisman Chevrolet and Mitsubishi of Marlow Heights and Ourisman Volkswagen of Bethesda. Pittsburgh, Pennsylvania native Dale Singer received her bachelor’s degree in journalism and a master’s degree in health care administration from the University of Maryland. 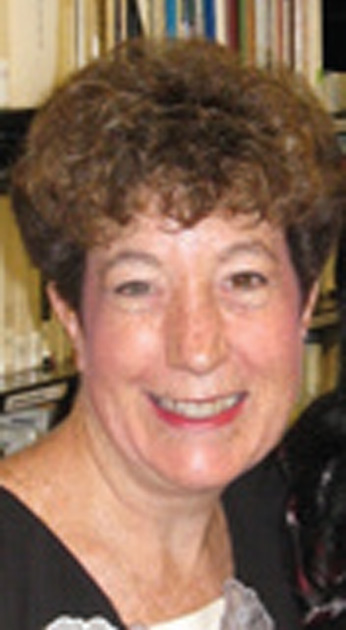 Since 1995, she has served as executive director of the Renal Physicians Association (RPA), a national medical specialty association that provides educational programs, business tools and resources and public policy analysis and advocacy on behalf of its 3,700 member nephrologists and associated professionals. 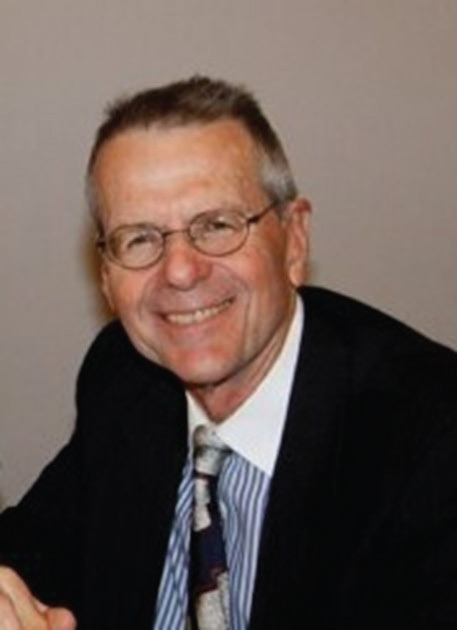 Prior to joining RPA, Dale managed federal contracts for the National Institutes of Health. Dale’s husband Andy works for the Department of Navy as deputy major program manager for surface ship weapons. Dale and Andy have two children: Michelle, who will graduate this month from the College of Charleston, and Josh, who is completing his sophomore year at Dickinson College. Charles E. Smith Jewish Day School graduates, Michelle and Josh spent many hours at the JCCGW in classes such as dance, ceramics and karate. They also participated on several JCC Maccabi teams. Josh was recognized with the Hyman M. and Phillip D. Perlo Award for High School Athletes at the 2011 JCCGW Dinner of Champions. For the second year, Dale is chairing the JCCGW Lessans Family Annual Book Festival this November. She has been an active volunteer at B’nai Israel Congregation for many years, chairing committees and serving on the board of governors. As empty nesters, Dale and Andy enjoy traveling and cheering on the Washington Nationals and Baltimore Orioles.